When you need extra hands behind the bar. Make your space a profit-generating machine. Make your mark on the craft beer industry. They're more than just a pretty drink! Grab a cold one and find out what's new for brew! 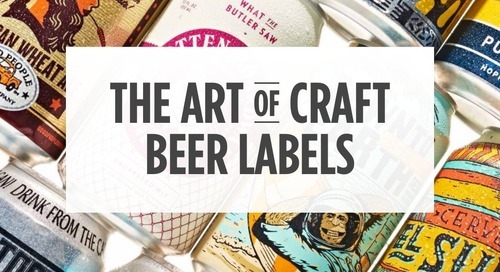 What’s new in the world of cans, and the old school trend that’s back in glass. Grab your mat and a cold one!